Iridium Dynamics, the Queensland company behind the Halo – an Unmanned Aerial Vehicle (UAV) which aims to deliver significantly improved combined flight and hover capacity – has been awarded an Ignite Ideas grant to support the development of their cutting-edge technology. The company will use the money to streamline its manufacturing processes, reduce manufacturing costs and open three new jobs – with another 20 anticipated over the next three years. Commenting on the grant award, Minister for Innovation, Science and the Digital Economy Leeanne Enoch said that the Palaszczuk Government is continuing to provide innovative businesses – like Iridium Dynamics – with opportunities to break into new markets. “The Halo is the first vertical take-off and landing UAV combining efficient forward-flight with hovering. The company’s UAVs aim to achieve a tenfold increase in hovering efficiency over other hovering fixed-wing UAVs currently in the market, or in development,” Ms Enoch said. Iridium Dynamics CEO Ian Conway Lamb said Queensland has a very supportive start-up ecosystem because it offers good access to early funding support, among other things. “The Ignite Ideas grant will help us to reduce our manufacturing costs and provide a product which is affordable even to smaller organisations operating long-range UAVs,” he said. The company was established as a start-up back in 2015. 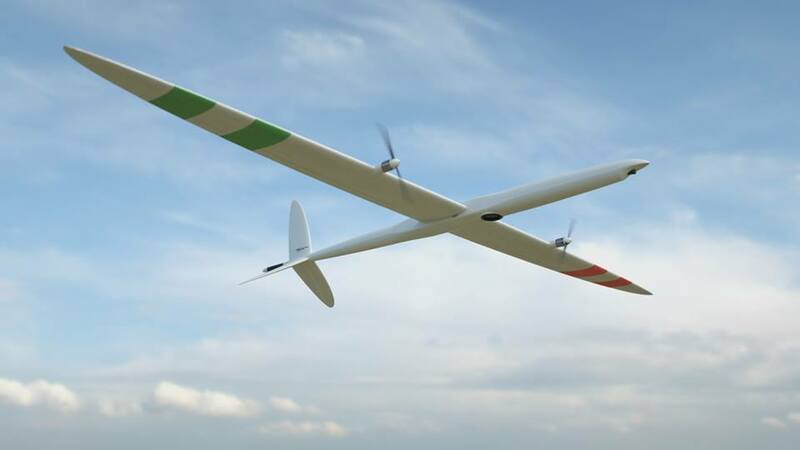 Their UAV technology is revolutionary because it can fly both as an aeroplane (primarily for long distance travel, and large area inspections), and it can also hover for up-close inspections, take-off and landing.